They are growing fast and running out of space so The Living Rainforest have agreed to take over their care. 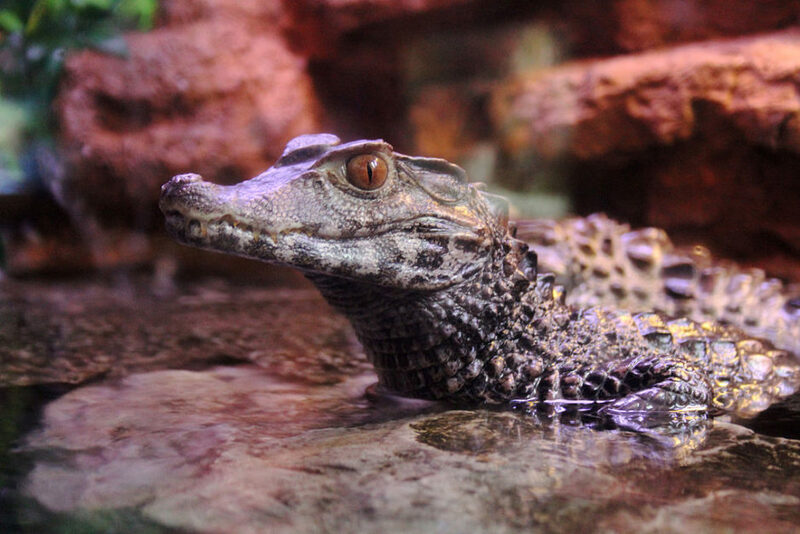 Dwarf Cuvier’s caiman are relatively rare but available in the UK pet trade. They do not make good pets and many grow up in cramped conditions with poor lighting leading to metabolic bone disease. We need to raise £15,000 by the end of April to create a new exhibit for them. Can you help? These little caimans will reach 1.5m in length and weigh approximately 7 – 8kg. With your support we can create their new home with the correct heating and lighting equipment that is required to give them a full and happy life.